Another shout out to Reploid_21XX for the rips! That's really cool! 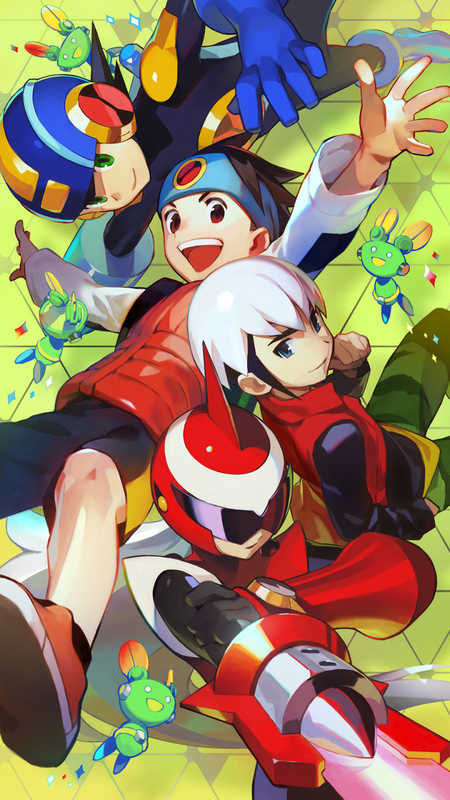 The Battle Network fan in me would set this as my Home Screen wallpaper if I just weren't so averse to using anything entertainment-related to represent me, and that goes for wallpapers, clothing, and even room decor. It's a tough mentality to overcome. Only a few of people are unable to organize things to maintain the level of gaming techniques and learn something good to play different levels.